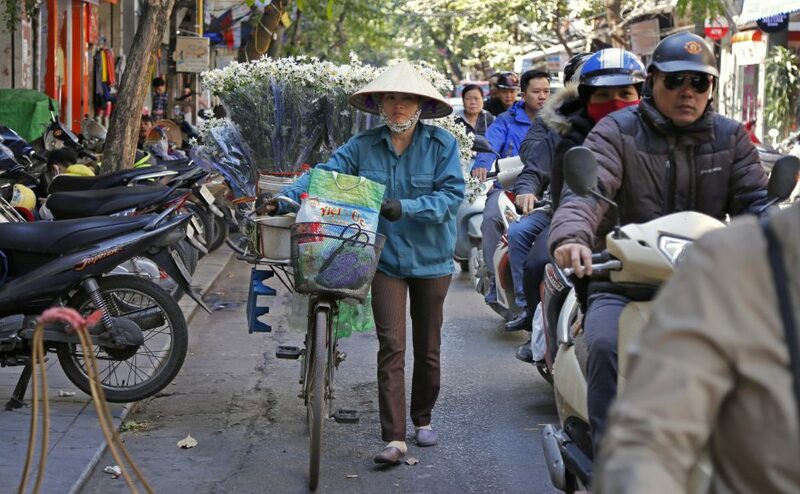 Vietnam’s biggest city Saigon, according to real estate consultants, is one of the most dynamic in the world. The real estate focal meeting point for German business. 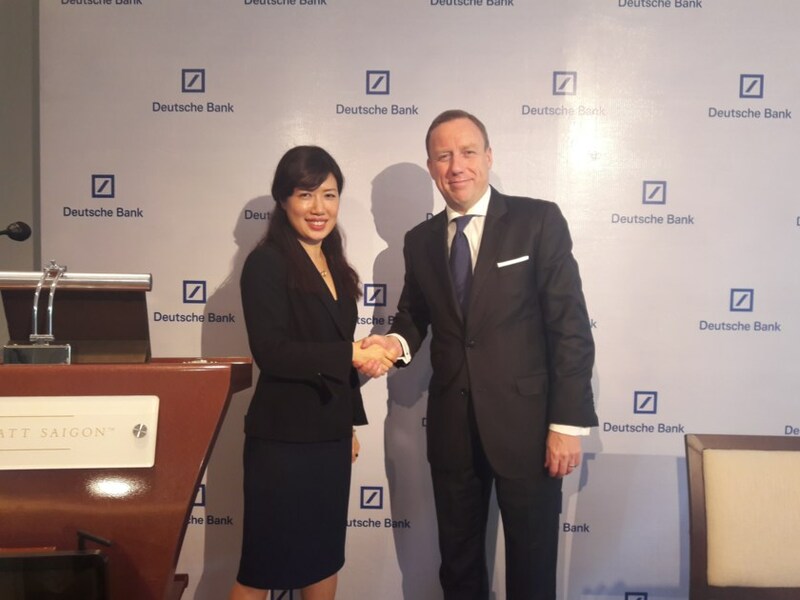 In order to make a good impression in Ho Chi Minh City, Horst Geicke presents himself generous. 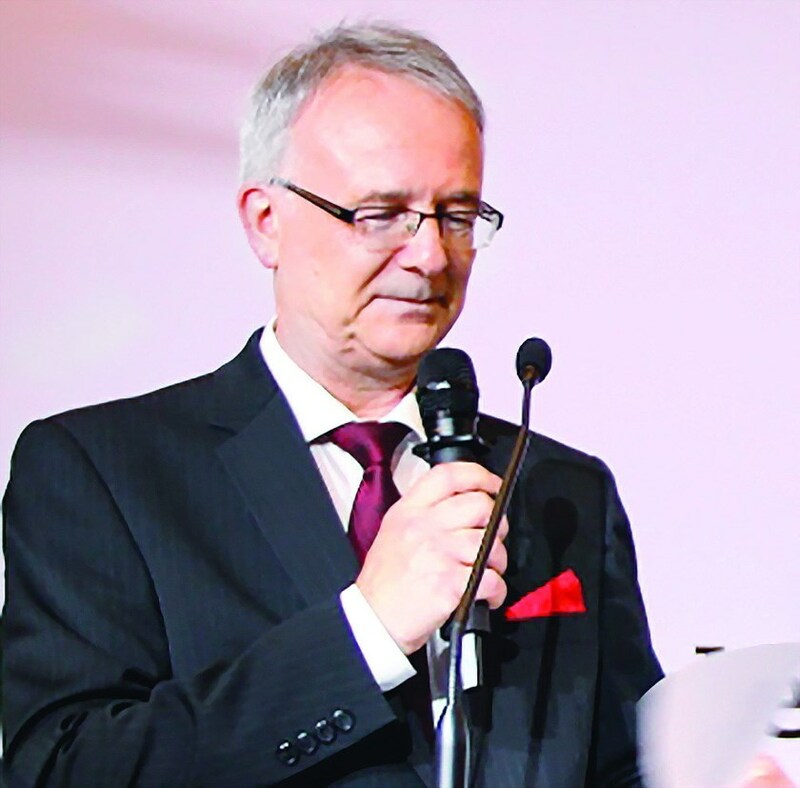 „The spiral staircase made by a specialist from Thuringia costs me 200.000 Euro in addition”, says the real estate investor from Hamburg during a site visit in the Vietnamese economic hub. Moreover, he loses 100 square meter of leasable space in the entrance area due to the stairs. „People already have declared me insane because of this“, says Geicke while going through his building shell wearing a safety helmet. 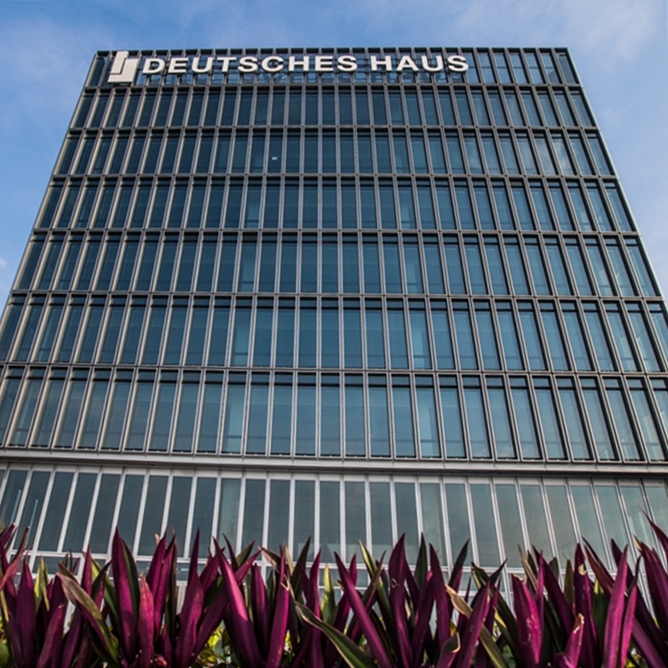 At a central location, Geicke is building a 25 storey office complex that is marketed under the name Deutsches Haus, as first focal meeting point for German businesses in the emerging market country. The building is scheduled to open in August and sets new standards on the Vietnamese real estate market: Geicke is enthused about the energy-efficient double facade, LED lighting, a gym, and light-flooded ceilings. The fact that the investment into an economy which is growing by almost seven percent annually will pay off, is out of question for him. The building project he started in 2014 comes at the right time: real estate professionals identify Ho Chi Minh City in this year as one of the most promising growth markets worldwide. The real estate company JLL has recently described the metropolis as most dynamic city in the world after Bangalore in India, measured by criteria such as economic growth and population dynamics. The real estate boom is driven by rapidly growing wealth in the communist country. According to JLL competitor Knight Frank, the amount of people with more than 30 million US-Dollar on the bank account does nowhere grow as fast as in the city that most people still call Saigon. One of the super-rich is entrepreneur Pham Nhat Vuong, who like no other typifies the opportunities of Vietnam’s real estate market. 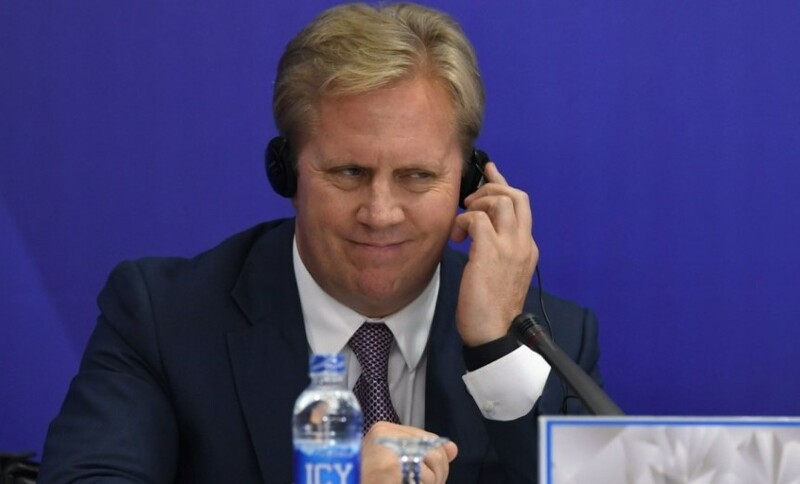 The 48 year old who has studied in Moscow, earned his first millions with an instant noodle company in Ukraine, and invested the profits in hotels, residential buildings and shopping centres in Vietnam. Also the breakdown of the real estate sector following the financial crisis in 2008 did not dissuade him. Apartments and houses for the emerging middle and upper classes made him the first Dollar billionaire of the country. 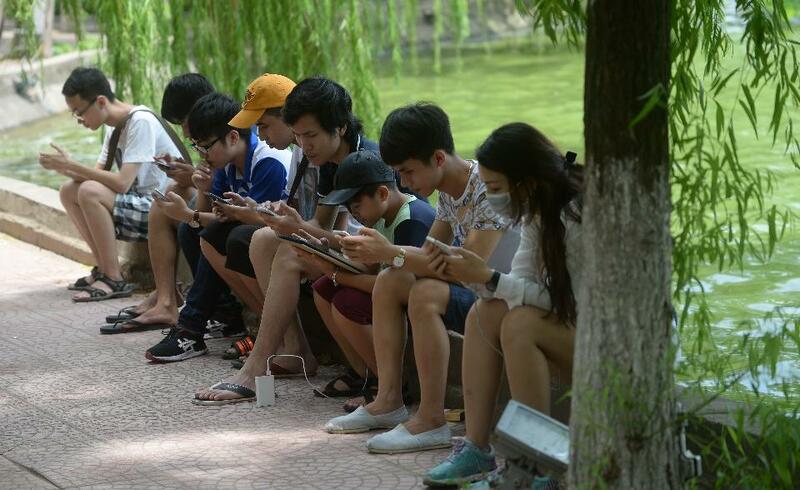 Five kilometres northeast of the historic city centre of Ho Chi Minh City, he is now creating a monument out of concrete steel and glass for himself. With 461 meters height, the skyscraper „Landmark 81” will be Vietnam’s highest building. The tower which is to be completed in 2018 will comprise penthouse apartments, a hotel as well as an observation deck and the largest shopping centre of the city. The high demand drives land prices up. The consulting company CBRE announced increases of up to 40 percent within one quarter for the popular District 2 in Ho Chi Minh City. The average square meter prices paid for new apartments have been increasing city-wide at an average of 13 percent within one year. Meanwhile, the boom also benefits real estate firms from Singapore, Japan and Korea. The market is also opening for private persons: Since 2015 foreigners are allowed to lease apartments for more than 50 years with the option to extend the contract subsequently. However, afraid of not being able to transfer the capital out of the country after an apartment sale, they remain reserved. Geicke had no reservations to invest around 100 million Dollar into his office tower with two German partners. He cooperates with the German Government which owns the land. Is has been agreed that Geicke may use the office commercially for 30 years, before it is transferred to the German State. Apart from that, the German Consulate will move rent-free into one floor. Geicke is already thinking of his next project, a residential house. 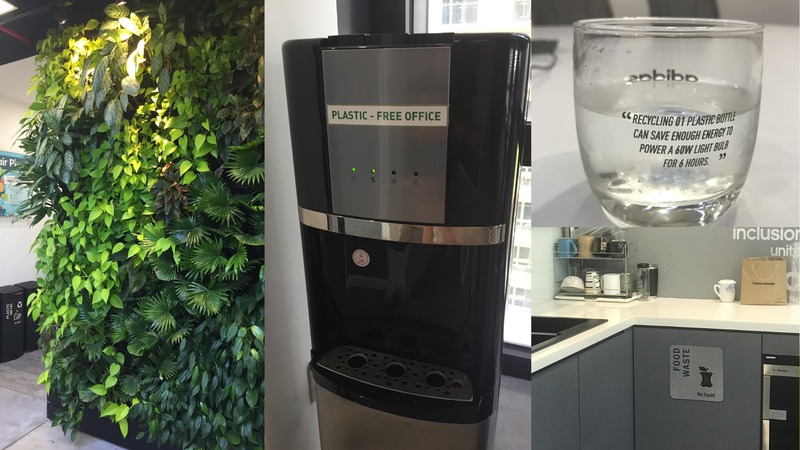 He wants to score with individual architecture, German building standards and a central water filter: „Drinkable tap water is luxury in Vietnam“. 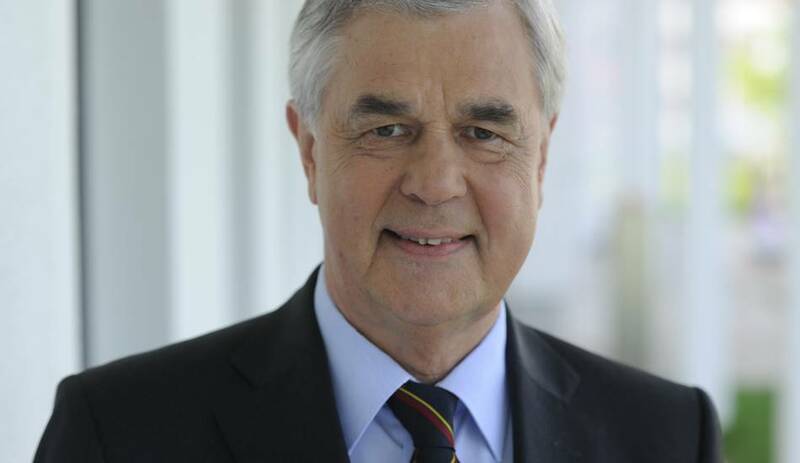 The Economics Senator of Hamburg Frank Horch wants to repair the recently tarnished relationships with Germany. The (non-party) Economics Senator of Hamburg, Frank Horch, has drawn a positive conclusion out of his Vietnam trip. 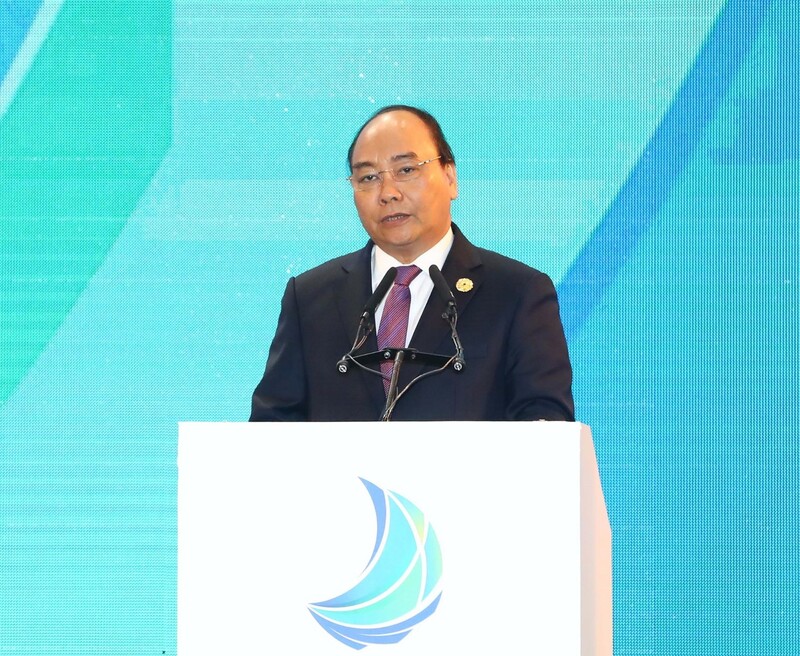 On behalf of the Government of Viet Nam, I would like to convey warmest welcome to all distinguished delegates and guests attending the Viet Nam Business Summit on the occasion of the 2017 APEC Economic Leaders’ Week. 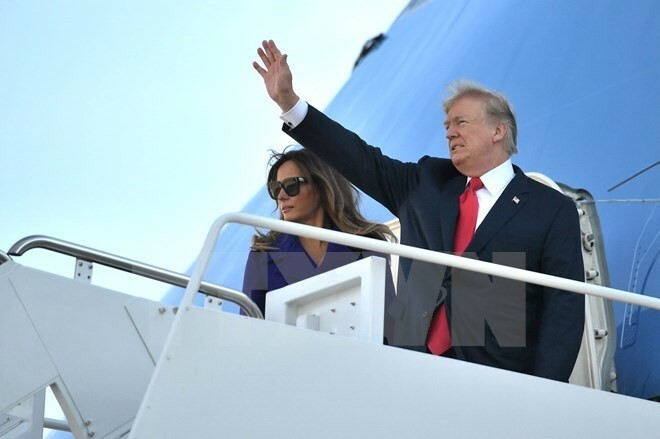 U.S. President Donald Trump has met leaders in Asia’s most powerful countries, plus a whole lot more, since starting a marathon trip November 3 to the region of 4.5 billion people. Trump, Xi and PM Lee among those attending, with free trade and growth topping the agenda. 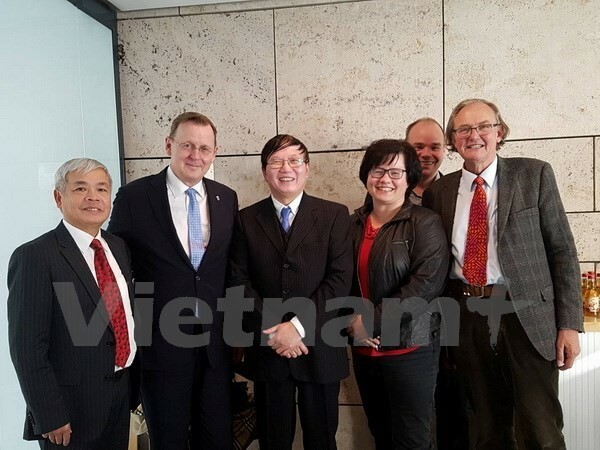 The Minister-President of the German Federal State of Thuringia, Bodo Ramelow, and Trade Counsellor of the Vietnamese Embassy to Germany Nguyen Huu Trang have discussed measures to intensify cooperation between the state and Vietnam. 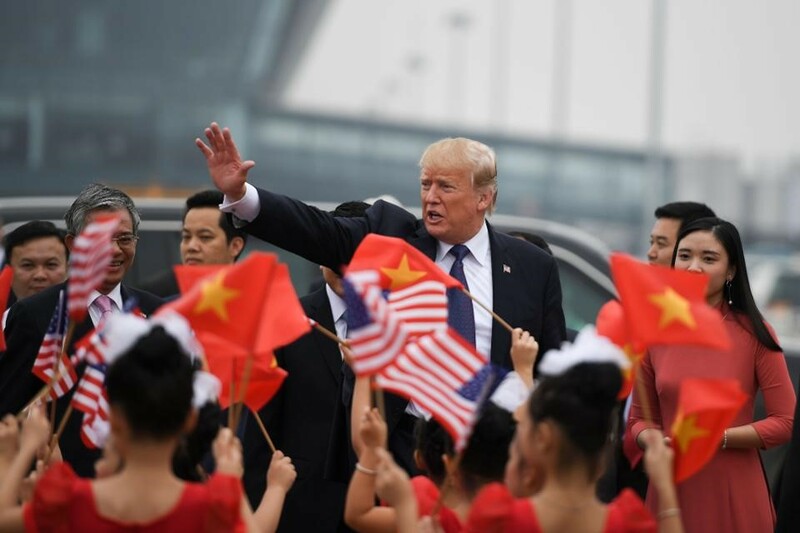 US President Donald Trump will pay a State visit to Vietnam from November 11-12, announced the Ministry of Foreign Affairs on November 6. The outcomes of a cooperation project on vocational training between the Vietnam Farmers’ Union (VFU) and the German Farmers’ Union (DBV) were reviewed at a seminar in Hanoi on October 5. 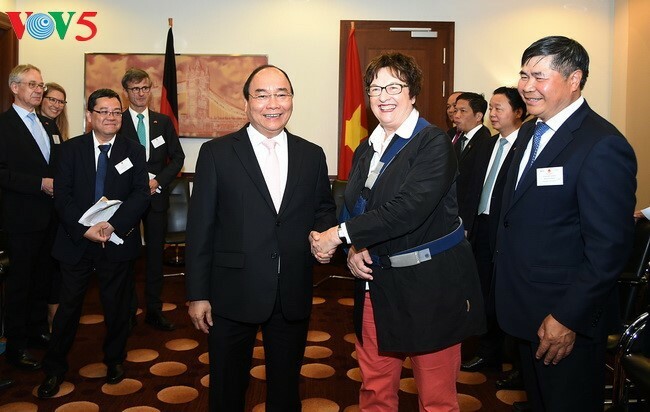 A meeting was held in Ho Chi Minh City on September 30 by the municipal chapters of the Vietnam Union of Friendship Organisations and the Vietnam-Germany Friendship Association (VDFG) to mark the 27th Day of German Unity (October 3). German expertise could help mitigate the impacts of climate change in the country's rice basket. Angela Merkel won her fourth term in office but by a much narrower margin than last time out. 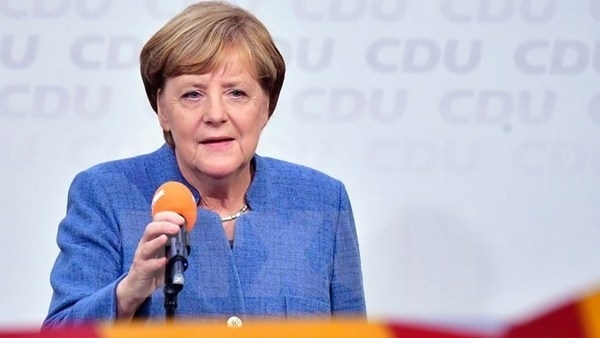 Angela Merkel won her fourth term in office but by a much narrower margin than last time out. 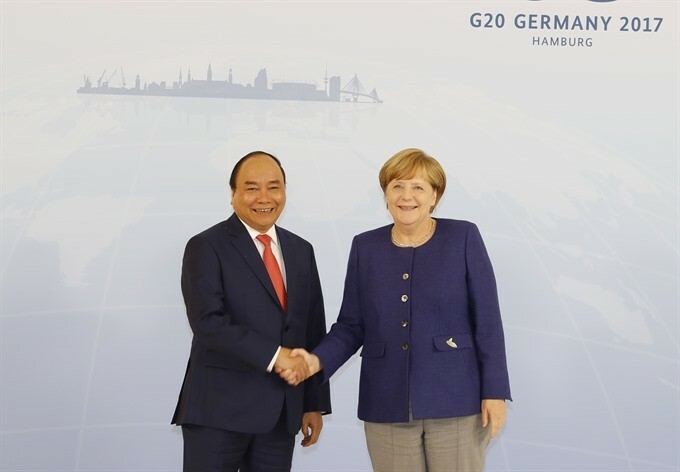 PM Nguyen Xuan Phuc underlined the importance of strengthening cooperation to cope with climate change at the G20 Summit in Hamburg, Germany. 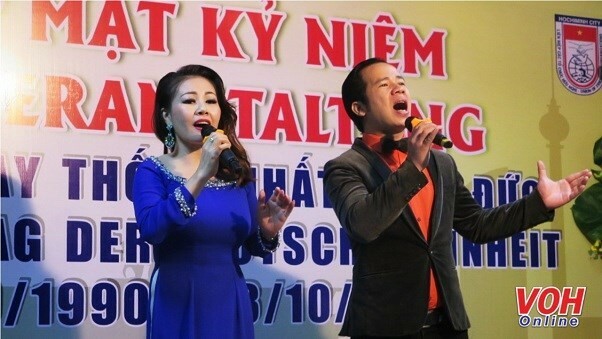 Việt Nam attaches special importance to developing the relations with Germany, which is its leading partner in Europe in politics-external relations, trade-investment, education-training and science-technology, Prime Minister Nguyễn Xuân Phúc said. 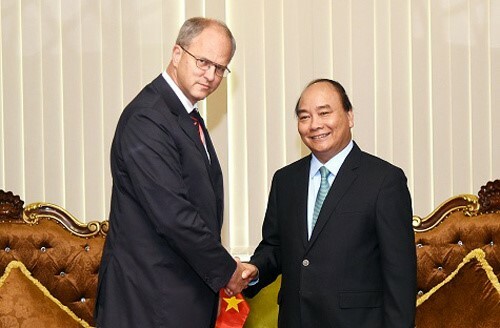 Prime Minister Nguyen Xuan Phuc has participated in a German-Vietnamese economic forum in Berlin on Thursday. 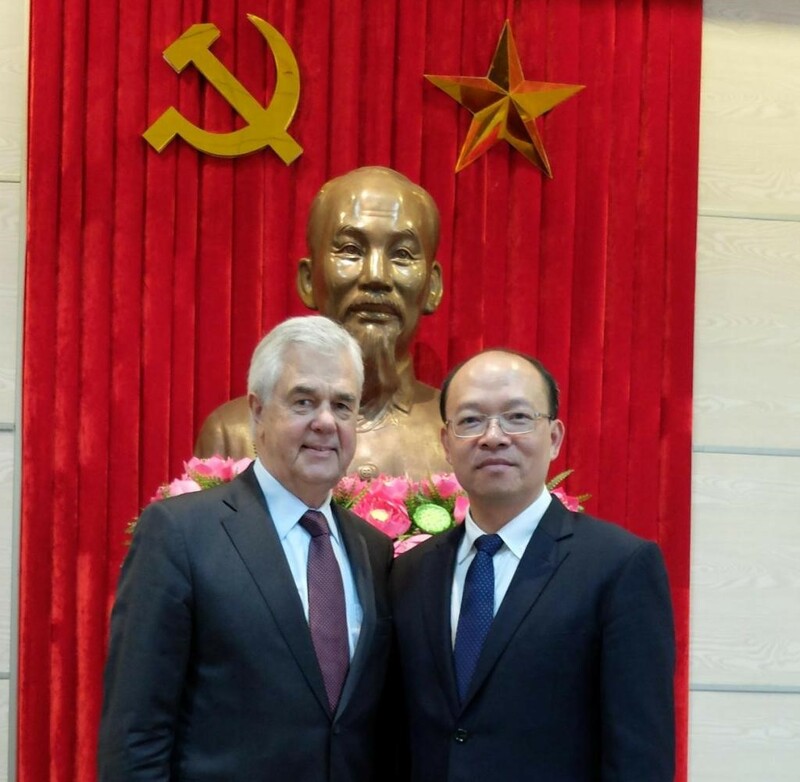 Prime Minister Nguyen Xuan Phuc visits Germany from 5th to 8th July and participates in the summit of 20 leading industrialized countries and emerging markets in Hamburg. 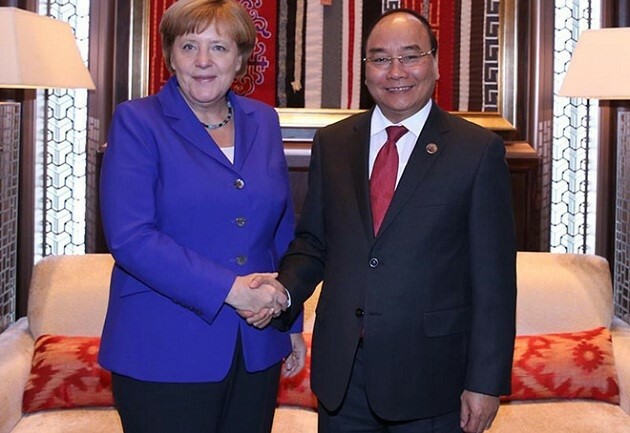 The visit strengthens not only particularly the strategic partnership between Vietnam and Germany but also the relationships between Vietnam and the members of the G-20 group generally. 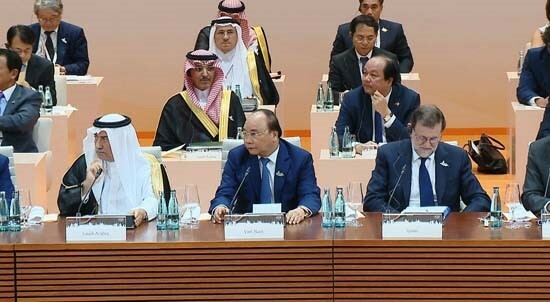 As host country of the Asia-Pacific Economic Cooperation (APEC 2017) this is also an opportunity for Vietnam to express its opinions about the shape of an interconnected world among the G-20 group. 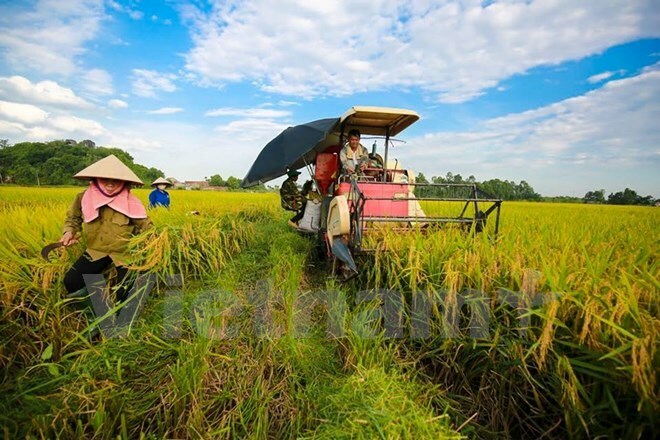 The ASEAN+3 region is expected to post moderate economic growth in 2017, with Vietnam among the regional economies able to remain resilient despite persistent volatility in global financial markets, a report shows. 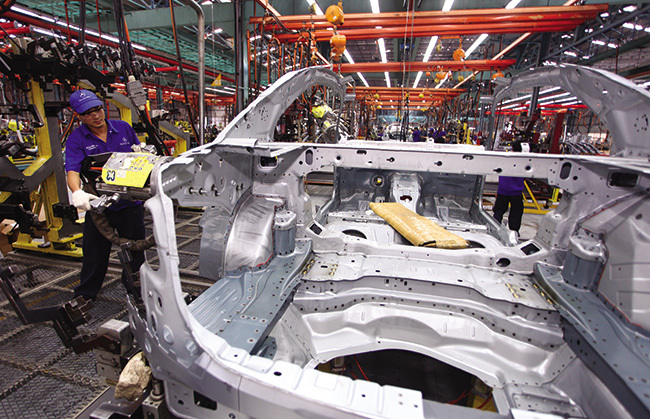 Currently, the works are still performed around the clock on a daily basis. 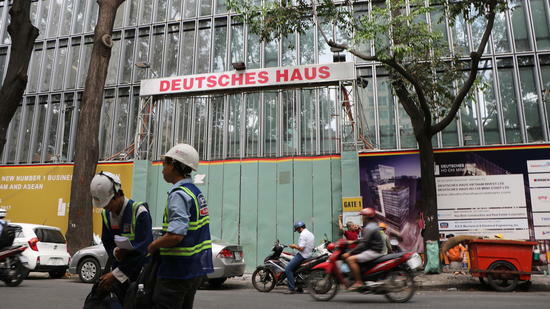 There’s a hectic bustle at the construction site of Deutsches Haus in the heart of Ho Chi Minh City, the former Saigon. Elmar Dutt, Marketing-Manager of Deutsches Haus, is wearing a helmet and protective footwear to lead the tour through the construction site and enthuses: “This will be a lighthouse project for the entire region.” The team of star architect Meinhard von Gerkan has developed a unique, energy-efficient 25-storey high-rise building. 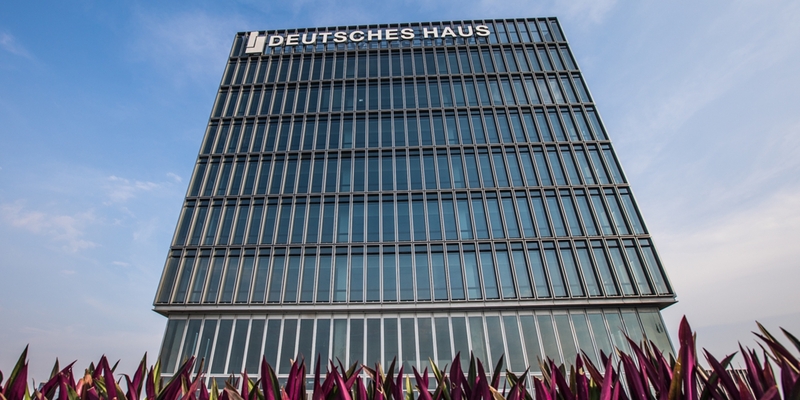 Located in the heart of the Vietnamese metropolis of Ho Chi Minh City, “Deutsches Haus”, an important lighthouse project of the Federal Republic of Germany in Vietnam, and a symbol reflecting the enormous importance of the long-term and close relationships between both countries, is scheduled to open in August 2017. 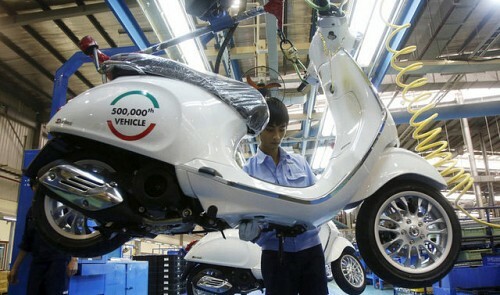 Vietnam’s remarkable economic progress looks set to continue in the coming years, despite a regional slowdown which has affected other states in Southeast Asia. 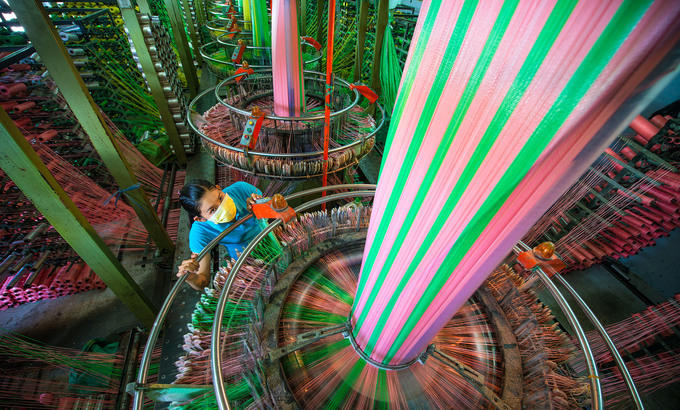 In 2016, Ho Chi Minh City welcomed many leaders and foreign investors. 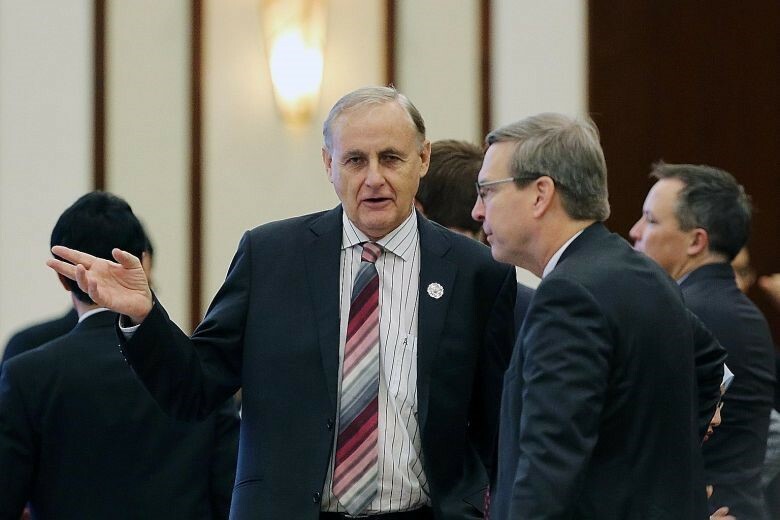 Many bilateral cooperation projects were signed, opening a bright future for the city. On occasion of celebrating the year of the Rooster 2017, the German, Netherlands and Singapore Consul Generals have had talks with the Sai Gon Giai Phong Newspaper. Vietnam weathered an epic drought in 2016 and the World Bank estimates a third of its 93 million people still live in poverty. You hear about corruption and faltering agriculture, perhaps a reason why people are poor.